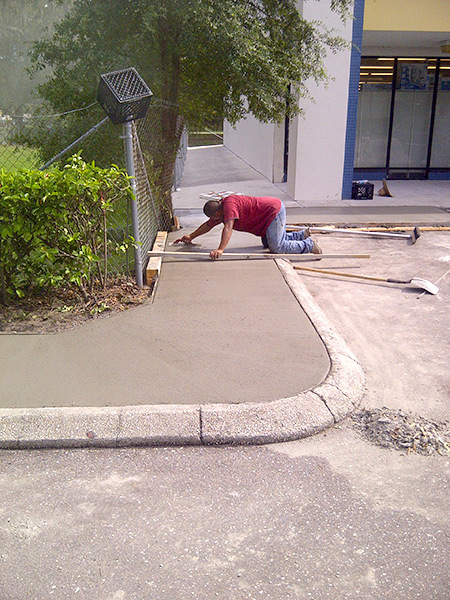 These helpful parking lot safety rules will help keep your employees and customers safe and happy. 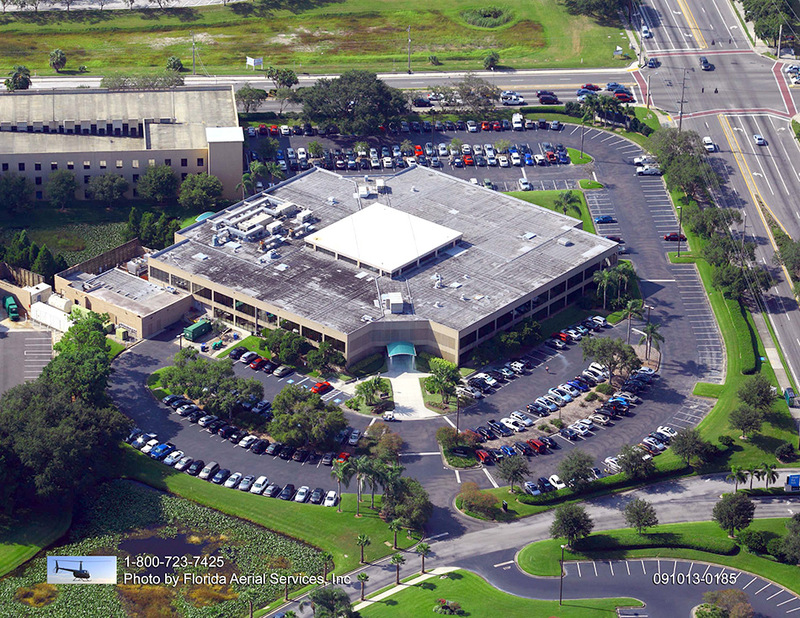 As a Tampa business owner or manager, it is your duty to create a safe environment in and out of your facility. 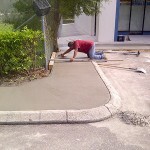 This means the parking lot’s safety matters just as much as the safety of the interior portion of your Tampa facility. Let’s take a look at some parking lot safety rules for Tampa Bay properties. Drivers often back out of tight parking spaces, crossover spaces, and go in the wrong direction. 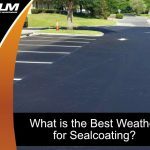 If there is not a clear and orderly flow of traffic in your Tampa parking lot, the odds of an accident will be that much higher. 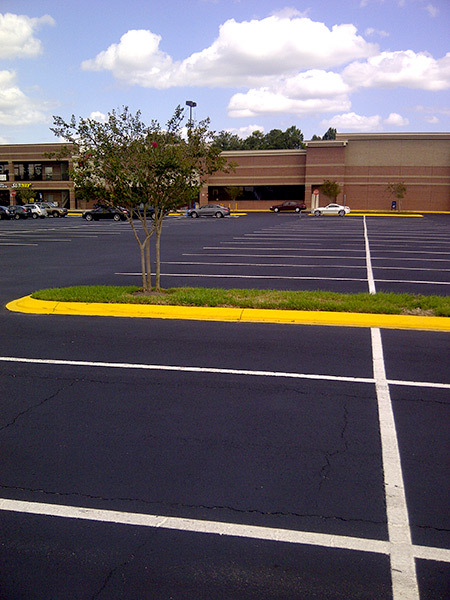 Every parking lot needs adequate signage and road markings to guide automobiles. These signs will prove especially helpful in areas where driver have blind spots. 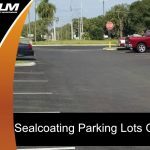 Parking lot safety in Tampa is also centered on the proper use of paint and highly visible striping to clearly designate parking spots, handicapped spaces, emergency vehicle lanes, two-way traffic, pedestrian crosswalks, etc. 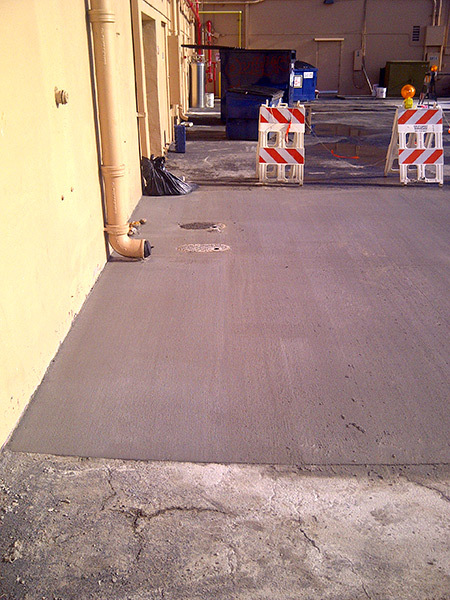 Your parking lot will eventually endure wear down. 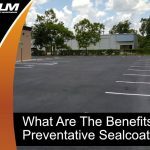 If you neglect your Tampa parking lot too long, it will crack, have potholes, pooling water, and other flaws that pose danger to customers and employees. 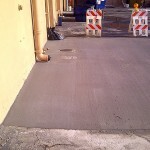 Have your parking lot routinely analyzed, maintained, and repaired, so you don’t have to deal with a customer who slips, falls, trips etc. 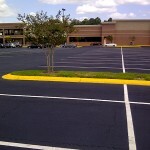 Furthermore, your trusted parking lot experts can touch up your parking lot paint as required. 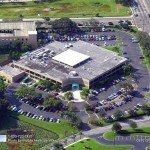 Your Tampa parking lot should be well-lit in the early morning and late evening hours. The entirety of your parking lot should be lit, from the entrance to the spaces behind the building, driving lanes, and so on. 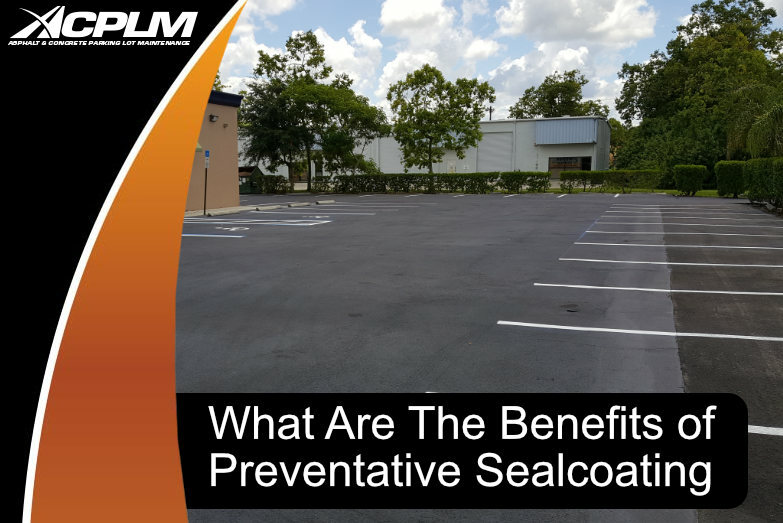 Adequate lighting will provide the visibility necessary to maintain a safe parking lot. This illumination helps drivers spot pedestrians, signs, and driving lanes. 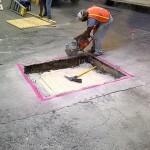 Employees should be commended for pointing out parking lot flaws like potholes, aged signs, faded markings, and other flaws that have the potential to lead to an injury or accident. 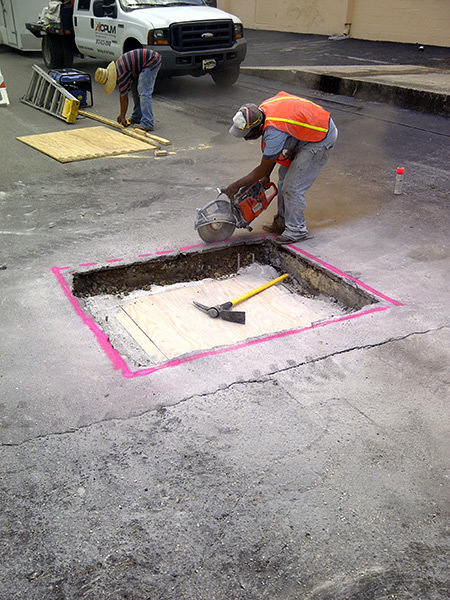 Employees and ownership should work together to proactively address the condition of the parking lot to ensure no injuries occur. 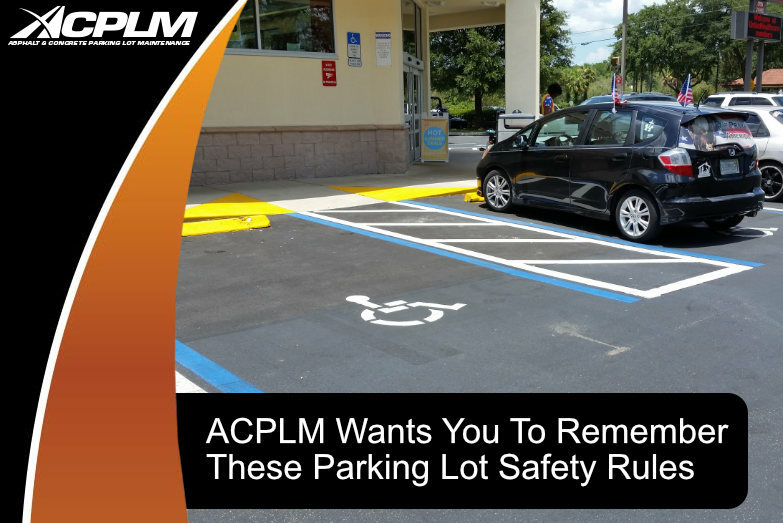 If you own or manage a property with a parking lot, ACPLM is your go-to source for all maintenance, repairs, and installations. 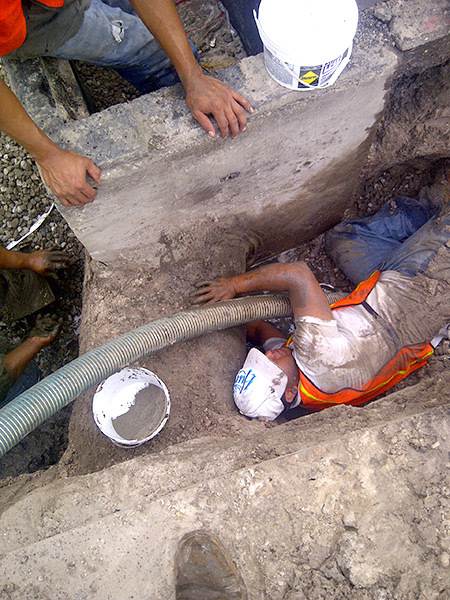 Give us a call today to learn more about our services and schedule an initial consultation. 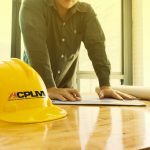 You can reach ACPLM at (813) 534-6455.